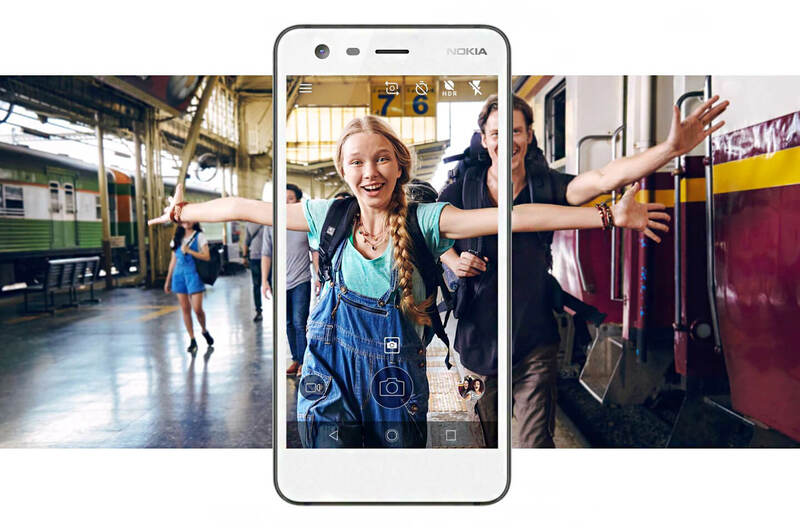 HMD Global presents the affordable Nokia 2 Android phone with powerful 4100mAh battery and 5-inch LTPS LCD HD touch-display. Last week we already reported about the upcoming Nokia 2 budget phone. The entry-level phone appeared on the website of an online retailer in America. As HMD Global send out invitations for a press event in India on October 31, we already expected the Nokia 2 to arrive soon. 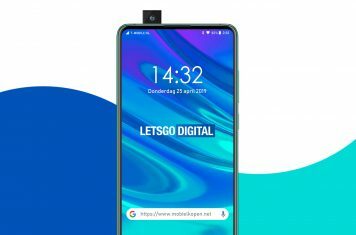 We were right, HMD Global released its new budget smartphone yesterday. The smartphone features with an extra powerful battery. In general Nokia phones are associated with great battery life. With two-day battery life, the Nokia 2 budget phone is built to keep going long after other smartphones need recharging. The new handset features an impressive two-day battery life. Combining a Qualcomm Snapdragon processor and a large 5-inch display with an up to date Android experience, the Nokia 2 offers mobile technology that users can depend on. 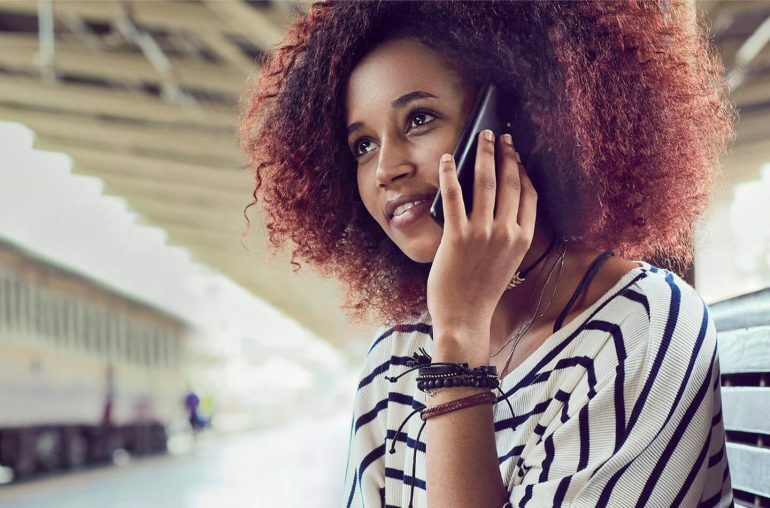 Nokia smartphones always offer a secure and up-to-date Android experience, with the latest features like Google Assistant but no preinstalls or skins. Launching with Android Nougat and Android Oreo ready, the Nokia 2 receives monthly security updates so you can be sure that your smartphone is safe and up-to-date. The Nokia 2 delivers unrivalled durability in design, drawing on all the hallmarks of the Nokia phone heritage of quality, simplicity and reliability. Its sleek frame is precision-machined from a single block of aluminum while Corning Gorilla Glass is complemented by sculpted polycarbonate on the back delivering both a great feel and the build-quality you expect from a Nokia phone. Premium materials and thoughtful, ergonomic design combine to create a unique model that’s as practical as it is stylish, leaving you free to enjoy an affordable, long-lasting smartphone experience. It’s not just about the high capacity 4100mAh battery, the 5-inch LTPS LCD HD touch-display offers a bright, crisp viewing experience while delivering lower power consumption. 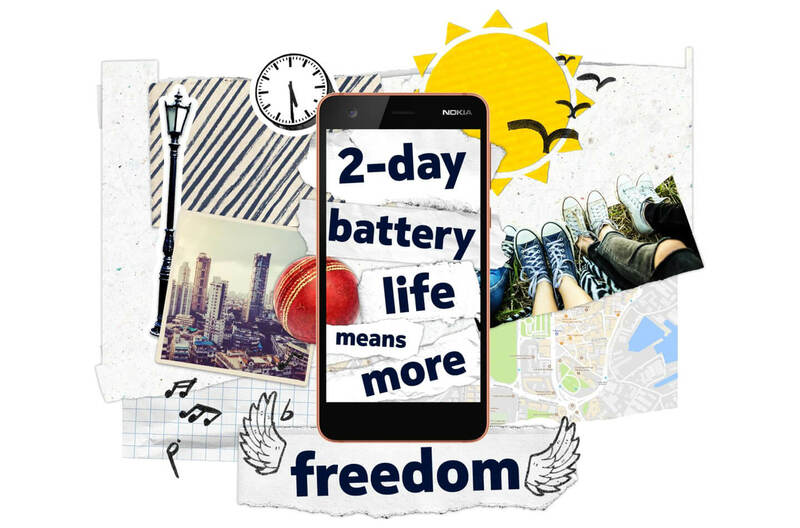 The Nokia 2 mobile phone gives you the freedom to fully immerse yourself in continuous entertainment – from HD videos and crisp, clear photos to your favorite songs, social media, and web browsing – without worrying about running out of battery. With an 8 megapixel rear camera featuring automatic scene detection and auto focus, the Nokia 2 ensures you get fantastic shots every time. Using the 5 megapixel front camera, users can capture the world from any angle. Nokia 2 users will always have the extra capacity you need for the memories you capture with its dedicated memory card slot and unlimited photo and video uploads to Google Photos. The Nokia 2 budget phone will be available in Pewter/Black, Pewter/White and Copper/Black for a global average retail price of €99 including VAT. Prices vary from country to country. New Nokia model numbers appear: is this the Nokia 9?